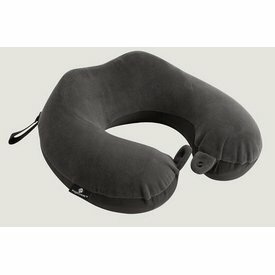 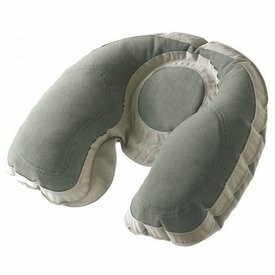 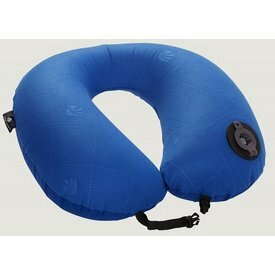 This luxurious Memory Foam Neck Pillow provides custom comfort and support for those long plane, train, and car rides. 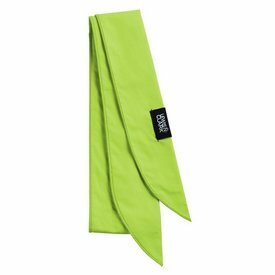 To provide a long-lasting cooling effect, the Iceman Ice Scarf simply needs to be soaked in water, which makes it ideal whether you have access to your kitchen sink or to the nearby lake. 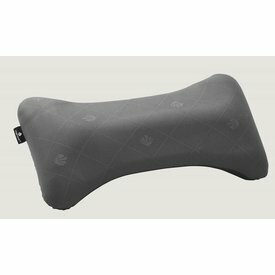 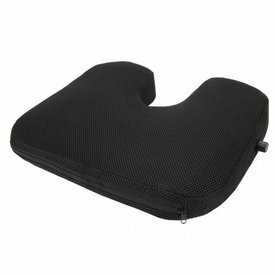 This comfortable seat cushion will inflate without you having to take a breath of air! 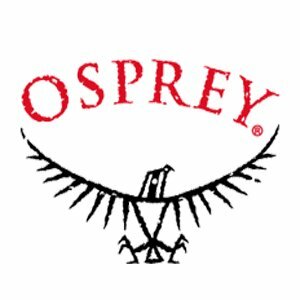 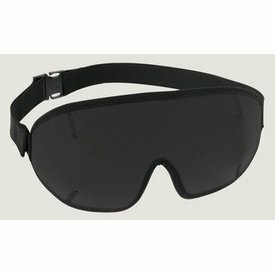 This super-slim eyeshade is lightweight, comfortable, and washable. 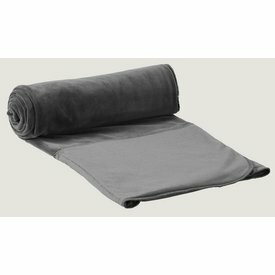 This luxurious fleece Cat Nap Blanket will keep you warm and your feet toasty inside it’s foot pockets. 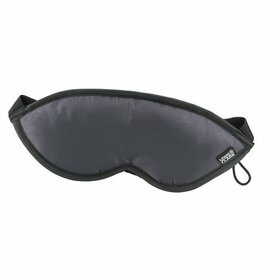 Consisting of 15D rip-stop nylon, this lightweight, breathable fabric ensures that you don’t overheat while you’re trying to sleep. 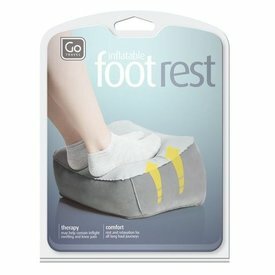 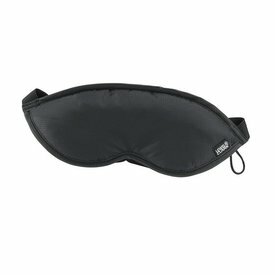 Its plush fabric will feel good against your sleepy eyes and the padding will block out any light. 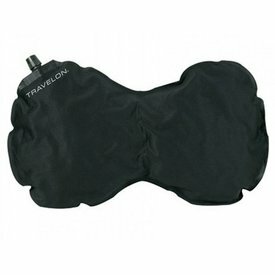 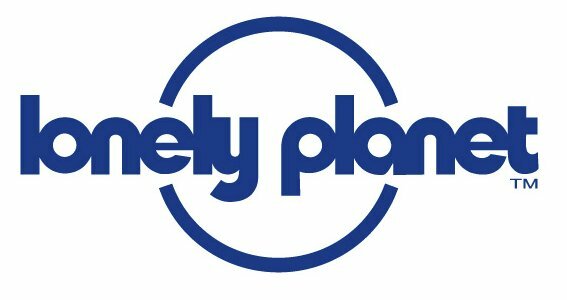 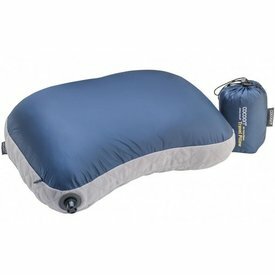 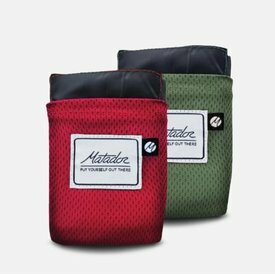 Super-lightweight travel pillow with an inflatable, exchangeable air core and hydrophobic down filling. 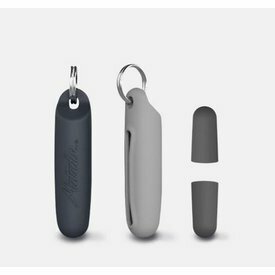 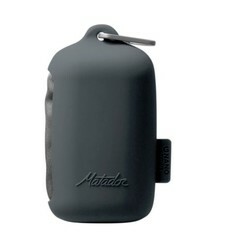 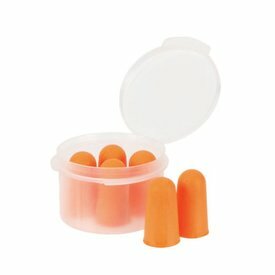 Reduce pressure in ears for greater comfort in-flight. 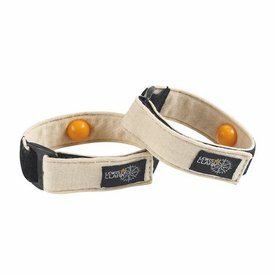 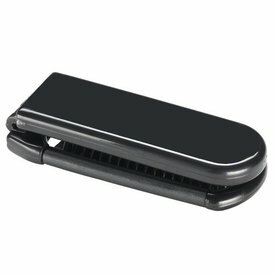 Whether you’re taking a long road trip, going on a cruise, or flying, the adjustable motion relief bands provide fast-acting relief against motion discomfort no matter where you go. 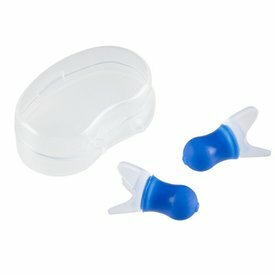 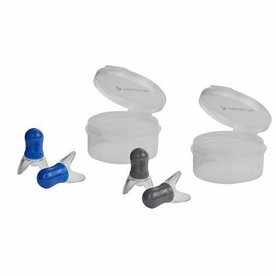 These pressure-reducing ear plugs can help ease the pressure you experience with altitude changes.